Home to the prestigious Imperial Russian Ballet Company, magnificent architectural artistry and a population of over 12 million, Moscow is a cultural treasure chest and the most populous city in Russia. Some of the most notable and breath-taking attractions that dot the snowy landscape include the Kremlin, Saint Basil’s Cathedral, Red Square and Bolshoi Theatre. 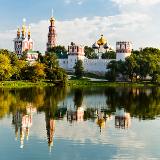 Lose yourself in the electrifying magic and beguiling charm of this glorious city with cheap flights to Moscow. 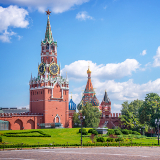 Moscow is home to Domodedovo International Airport (DME), a 1 hour and 15-minute drive from the Kremlin. Be awestruck by the grandiosity of the Renaissance, ornate artistry of the Baroque era and flamboyance of the Russian Revival. 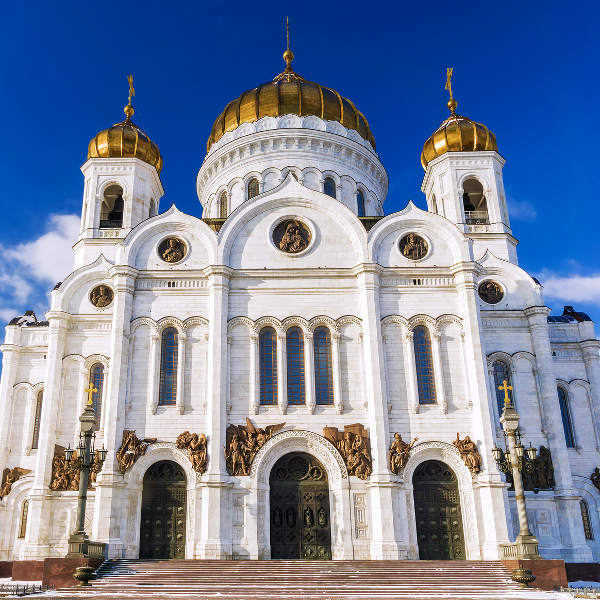 Moscow is home to an exquisite repertoire of architectural masterpieces. 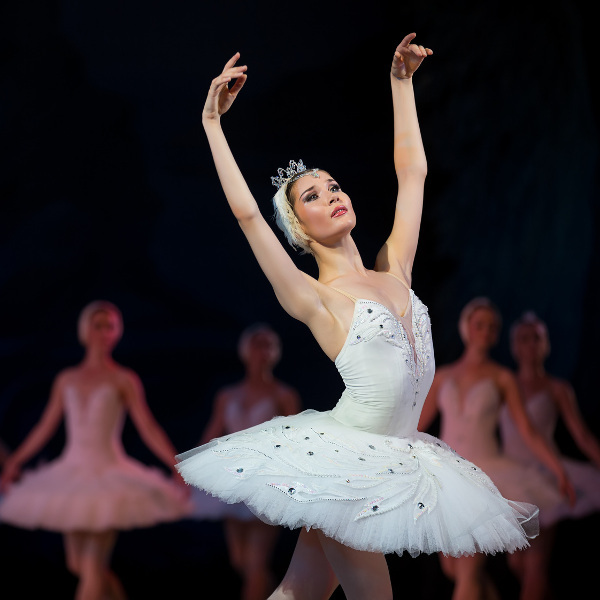 Performing arts are at the heart of Russian culture. Ballet masterpieces are resurrected behind the neoclassical façade of the Bolshoi, while experimental theatres give birth to the weird and wonderful. 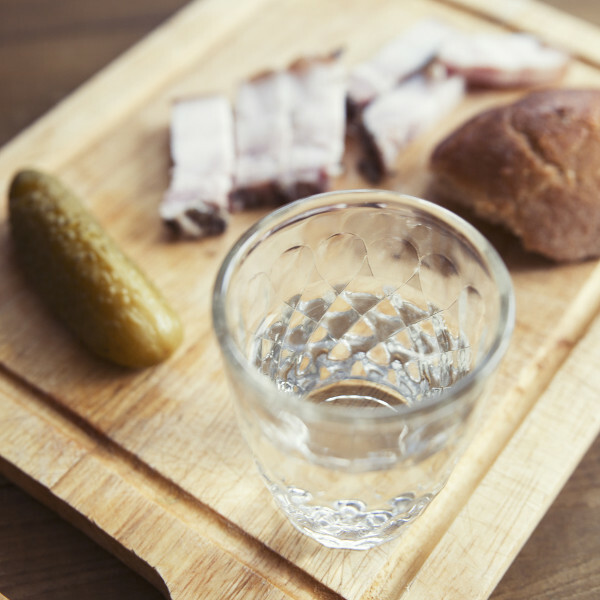 Legend says the first vodka was brewed around 1430. And it persists today, in some strange and interesting flavours. Horseradish, blueberry, red pepper and honey are yours for the tasting. Winter (November to March) in Moscow can be brutal. However, if you are able to brave the frosty temperatures a truly magical experience awaits. Delicate snowflakes drift from the heavens, creating awe-inspiring pearlescent landscapes. Slip on a fluffy ushanka hat and venture out to Sokolniki Park for an ice-skate session beneath a tapestry of fairy lights. Warm your body and evening with sbiten, a traditional winter drink, or take an enchanting walk through Red Square. Summer (June to August) in Moscow is breath-taking. Warm temperatures settle over the city, people spill out onto the streets and beautiful colours emerge from the earth. The city bustles and brims as people welcome the warm weather, making it an excellent time for exploring the city. However, the splendid weather also brings with it soaring accommodation rates and large holiday crowds. Autumn (September to October) is a superb time in Moscow. Swathes of daffodil yellow, tangerine and scarlet hues stroke the city and the holiday crowds have dispersed. It also welcomes the Moscow Gastronomic Festival, Circle of Light Festival and Moscow City Days. Spring (March to May) is equally pleasant and hosts the Golden Mask Russian Performing Arts Festival and Moscow Easter Festival. Moscow was founded by royalty and has carried that mystique, regal elegance and romanticism through the ages. From the gold laced rooms of Catherine’s Palace, to the ornate details of Saint Basil’s Cathedral and even the astonishing artistry of the metro, Moscow radiates grace and allure. Then there is its darker side. It is the side that guzzles vodka in dim bars; stays up until 6am flapping about to the electric whir of techno music; and spends Friday nights lost in the artistic flair of experimental theatre. Moscow is a masterpiece of contrasts and contradictions. A place seeped in history and etched with scars. But also, a place of beauty and unforgettable culture. It is a place that will unsettle you with its intensity, but then seduce you with its symphonies and sophistication. 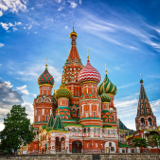 Compare several airlines, and book your cheap flights to Moscow online at Travelstart! Moscow is a relatively safe city for tourists. However, as in any major city around the world, there are certain precautions you should follow when in a strange or unfamiliar city. Travel insurance to cover theft and medical expenses is highly recommended. Be wary of pickpockets and purse snatchers, especially around train stations and crowded metro cars. Try to avoid taking taxis alone late at night, and never get into cars with strangers. Police officers have a right to stop anyone and ask for identification Carry a photocopy of your passport, visa and registration stamp in case you are stopped. Do not hand over your passport and do not give money to police. Although pedestrians have right of way, many drivers will ‘challenge’ pedestrians by getting really close, sometimes at high speeds, so exercise extreme caution when crossing streets. Use the underpasses or cross at traffic lights at all major roads. Be cautious of slippery paths and roads in winter. Find the location and contact details of a ‘Western’ medical clinic and keep it on hand in case of an emergency. These are better equipped for foreigners. However, they are also far more expensive, so travel insurance is recommended. Accommodation in Moscow is abundant and varied. Luxury hotels in Moscow have the same standards as other 5-star hotels around the world – exceptional service and facilities that ooze luxury and elegance. However, rates are far higher compared to other major metropolitans because there are fewer of them. These hotels can be found scattered throughout Moscow. For accommodation that isn’t unbelievably expensive, a number of budget/mid-range hotels, bed & breakfasts and apartment rentals offer great alternatives. Services and facilities are of a good standard and are usually conveniently located. These vary in style, but often boast trademark Russian elegance and sophistication. Although getting around Moscow can be tricky because of the language barrier, the public transportation system is extremely efficient and safe. The most popular mode of travel is the metro. There are a number of different routes and tickets are fairly cheap. Look for a window marked with the word ‘KACCA’ at the station. However, most impressive are the stations themselves. Marble décor, ceilings adorned with stunning mosaics and glittering chandeliers offer a delightful change to the usual shabbiness of subways. Trams and buses are also a good mode of transport for getting around the city. Tickets can be purchased in advance at metro stations or at kiosks near the bus stops. Ask for ‘avtoboos beelyet’. Tickets can also be purchased from the drivers, but these will cost more. Moscow is notorious for its road signs, parking, traffic police and other drivers, so renting a car is not advisable. Rather make use of public transportation or use registered taxis.